Horncastle is a historic market town in the Lincolnshire Wolds that grew up at the confluence of the River Waring and the River Bain. 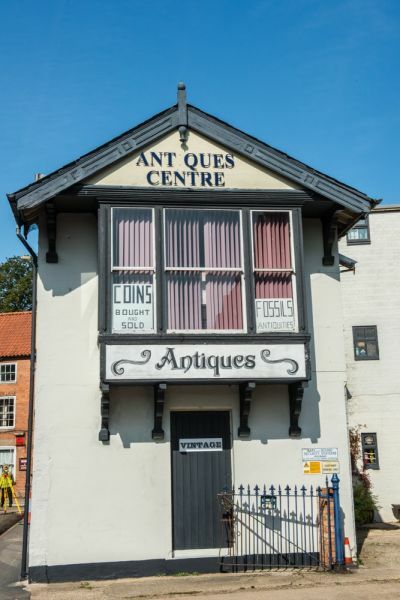 It is especially known today for its many antique shops, selling everything from old furniture to jewellery and books. Its picturesque cobbled streets and Georgian architecture make it a delight to explore. The Romans built a fort on the River Bain, which may have formed part of their Saxon Shore network of coastal defences (before the surrounding fens were drained small boats could easily reach the Wolds). We do not know what the Romans called their fort, but it was later known as Banovallum, 'wall on the River Bain'. Several sections of Roman wall can be seen, including a section incorporated into the town library. The line of the wall is outlined in the cobbled area just outside the library building. 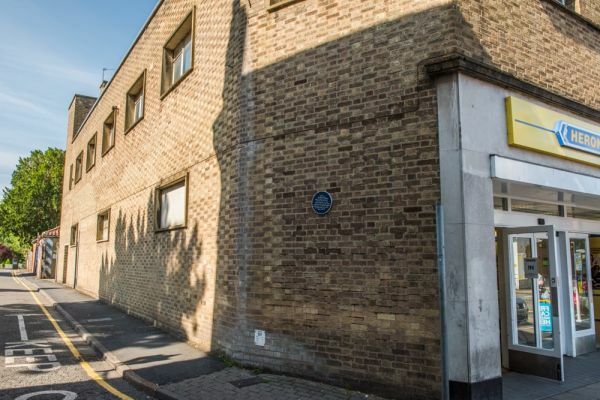 There is also a section of surviving wall near the entrance to the Health Centre on Manor House Street and the northern wall of the fort is built into the interior wall of the bookshop on the north-east side of the market place. In order to help preserve what remains of the Roman wall, supporters are invited to sponsor a stone, with all money used to help protect and maintain the existing wall sections. The fort covered 20,000 square metres and enclosed an area of 2ha (roughly 5 acres). 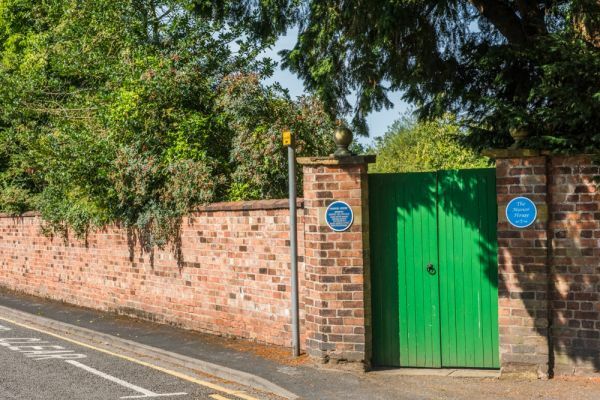 The wall was 3.5-4m thick (11-13 feet) and was made from Spilsby sandstone. There was a large bastion at each corner capable of supporting heavy artillery. There was an outer ditch for extra defence and the River Waring helped protect one side of the fort. The Saxons called the town Hyrnecastre. 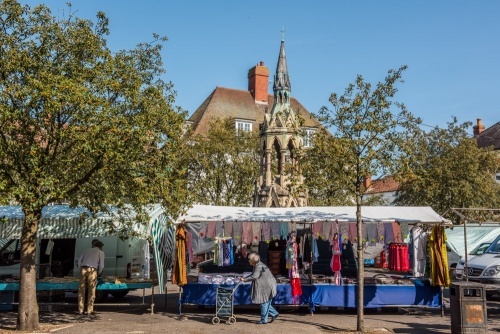 Horncastle was granted a market charter in the 13th century, and became a popular centre for horse trading, with an annual fair that only died out in 1948. So popular was the annual horse fair that a saying arose, 'Horncastle for horses'. After the Norman Conquest of 1066 Horncastle was owned by William the Conqueror. The village of Horncastle played a key role in the Lincolnshire rising of 1536, a spontaneous reaction against Henry VIII's Dissolution of the Monasteries that grew into what we now call the Pilgrimage of Grace. Local farmers were alarmed by rumours that Henry's commissioners wanted to rob St Mary's of its treasures. The farmers forced local gentry to demand the deaths of Thomas Cromwell, who oversaw the Dissolution of the Monasteries on Henry VIII's behalf, and his leading church supporters. The rebels killed several local gentry and marched on Lincoln, gathering support as they marched until their ranks had swelled to an estimated 10,000. The rebellion fell apart when the king refused their demands, and the Horncastle ringleaders were executed at Tyburn on Maundy Thursday, 1537. Horncastle owes much of its prosperity to Sir Joseph Banks (1743-1820). 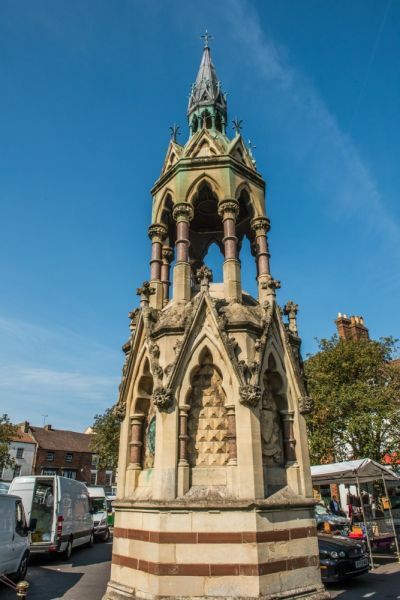 Though Banks is primarily remembered today as a botanist, he was also a patron of the sciences and an entrepreneur with a strong interest in improving Lincolnshire's economy. In 1786 Banks gathered support from businessmen and local landowners to build a canal from Horncastle to link up with the existing Tattershall Canal. 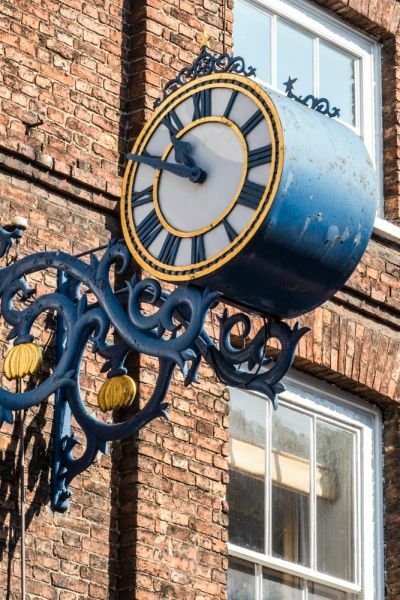 The 11-mile canal was opened in 1802 and the River Bain was deepened and straightened to allow 50-ton ships to navigate all the way to wharves at Horncastle, linking the town to the River Witham and on to the Wash.
Two basins with wharves were built on the river Bain and the River Waring. Canal barges transported wool, grain and coat to Leeds and Wakefield and steam packets carried passengers to Boston and Lincoln. 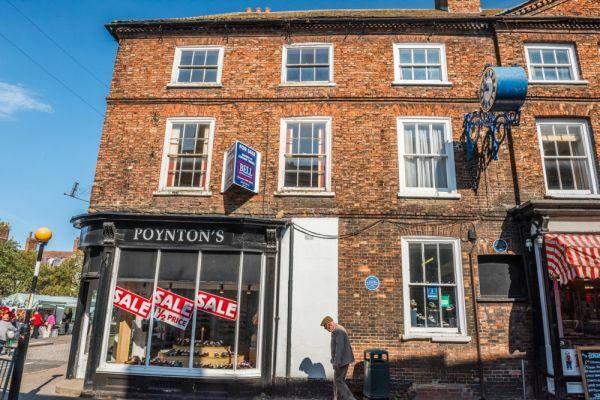 As a result of all this commercial activity, Horncastle grew by leaps and bounds. 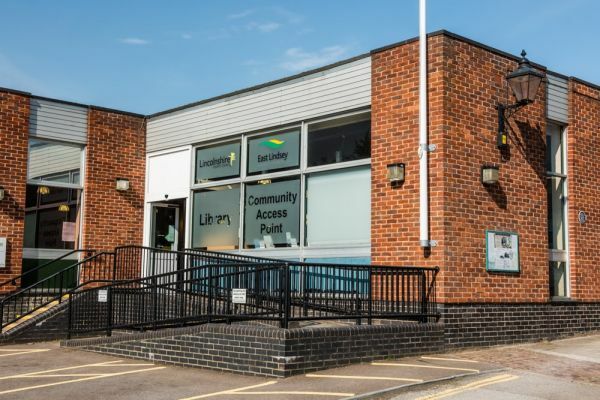 New businesses grew up around the market place, particularly on St Lawrence Street and Tinkers Lane. The canal prospered until the railway arrived in 1855, and eventually closed in 1878. 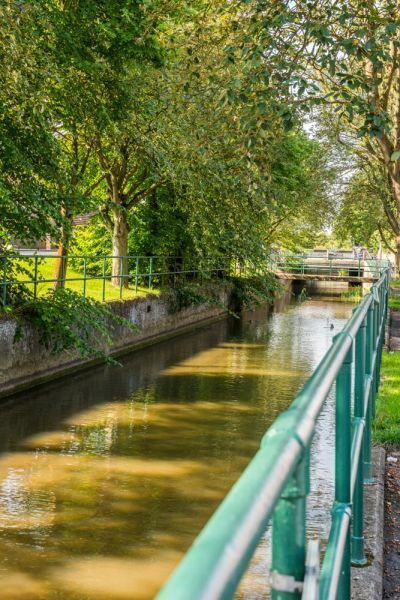 Today you can walk along the canal cuts and relax beside the once-busy canal basins. Horncastle is part of the Sir Joseph Banks Trail, linking sites around Lincolnshire affected by this remarkable man and his vision. 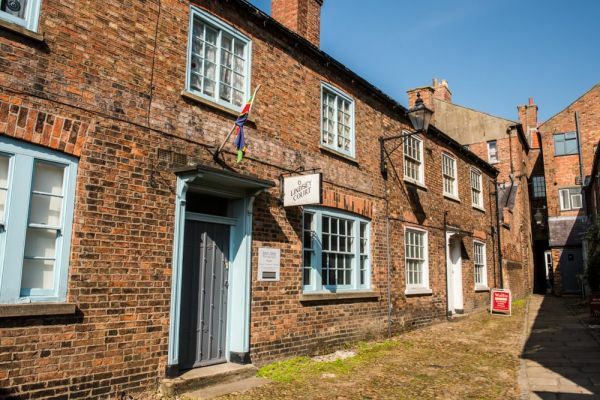 You can learn about the trail and about Banks at the Joseph Banks Centre on Bridge Street. 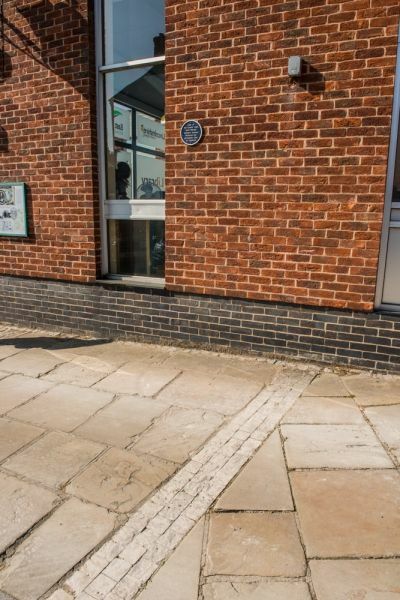 The Centre maintains a reference library and archives, and behind the Centre is a Tribute Garden planted in Banks' honour, planted with many species linked to Bank and his voyages across the globe. many of these plants were catalogued by Banks on his trip aboard the HMS Endeavour with Captain James Cook, or were collected by gardeners he sponsored. One of Victorian England's most successful portrait artists, Annie Dixon (1817-1901) was known for her miniature portraits of the Royal Family. She painted over 1000 portraits in her long career, and 222 of these were exhibited at the Royal Academy. She became a favourite of Queen Victoria and from 1859 she painted most of the Royal Family, especially the queen's children and grandchildren. Over 20 of her miniature portraits are now in the Royal Collection. She is buried in St Mary's churchyard in the right rear of the chapel, near her sisters Emily and Frances. There has been a church on this site since the Roman period. The Roman building was replaced by a Saxon Minster church; a mother church for the region. The present building was begun around AD 1250 and restored in 1660 and again in 1859. The oldest part of the building is the tower, surmounted by a peculiar little spirelet. Then there is the nave arcade, built in Early English style. Look closely and you will see that the nave pillars lean at a distinct angle to the south. By the altar is a 16th-century memorial to Thomas Raithbeck and his wife who established the nearby Bede House. The church contains a brass memorial to the King's Champion of 1519. This was a hereditary post held by the Dymoke family, who had the right to ride fully armed to the coronation of a monarch and challenge anyone to contest the new monarch's right to the throne. The Dymoke family still maintain close links to Horncastle. One odd treasure inside St Mary's is a collection of scythes said to have been used as weapons during the Lincolnshire Rising of 1536. There are 13 scythes, set on the wall of the south chapel. Another historic building in Horncastle is the former Holy Trinity church on Albert Street. In 1847 Holy Trinity was built as a chapel of ease for the parish church of St Mary. It was declared redundant in 1979 and is now used as an antique shop, but it is still an interesting example of a small Victorian church. 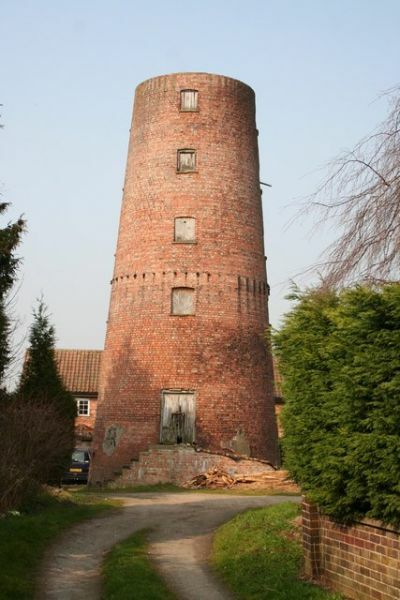 On the A158/Spilsby Road stands a 19th-century tower mill. The mill, bereft of its sails, is built of red brick with stone steps up to a raised entrance of the south side. The internal milling machinery is partially intact, but the mill is privately owned and only visible from outside. The mill was built in 1843 and had 5 pairs of grinding stones. The sails were removed in 1916 and the wheels were driven by an oil engine until it closed for good in 1940.